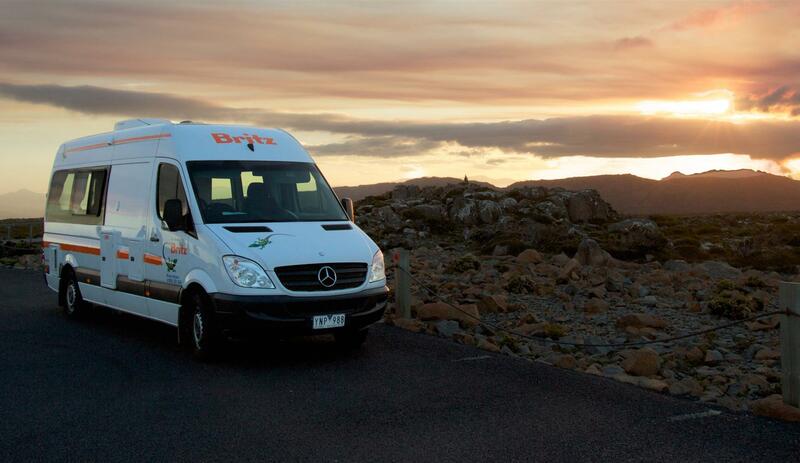 Britz is among the most popular campervan and motorhome hire companies in Australia. Benefit from the extremely competitive Britz campervan and motorhome rates which do not include driver fees and Personal Kits (bedding and linen). Select from Britz Campervan Rental in Australia's amazing array of vehicles that include 2 berth deluxe campervans with shower and toilet, 2/3 berth campervans, 2/3 berth 4WD campers, 4 and 6 berth Motorhomes as well as a 4 berth 4WD with roof tents. The depots are expediently located at Adelaide, Alice Springs, Broome, Brisbane, Cairns, Darwin, Tasmania, Hobart and Mackay as well as Melbourne, Sydney & Perth in Australia and Auckland. The depots in New Zealand are at Queenstown, Christchurch and Wellington. 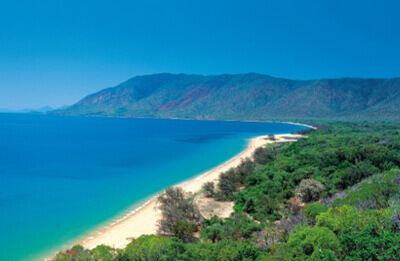 Select from any of the luxurious Britz Campervans in Australia with excellent facilities. 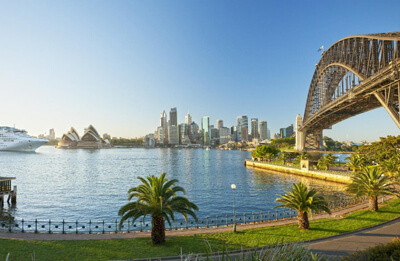 Get the best deals from leading suppliers and select a vehicle as per your budget and specific travel style at Australiacampervan.com. A wonderful combination of comfort and flexibility guarantees a memorable journey with a Britz campervan throughout the scenic terrain. 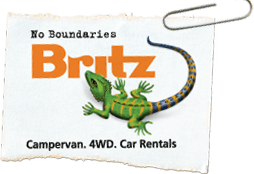 Britz is the perfect choice for your next road trip as it is a leading Australia campervan rental company. Set off on a short road trip in a simple sleepervan or enjoy the ultimate off-road adventure-packed holiday with a 4WD camper. The huge and varied fleet offers a vehicle to suit everyone's holiday plans. Travel to any region you want as there are numerous Britz locations around the country. Possibilities are heightened with a one-way hire. 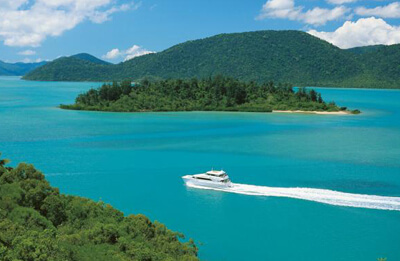 Initiate an antipodean adventure with a motorhome hire from Britz Campervans Australia. Britz is a division of the renowned Australasian tourism company THL and Britz campervans are suitably designed keeping the feedback from customers who rent with them in mind. 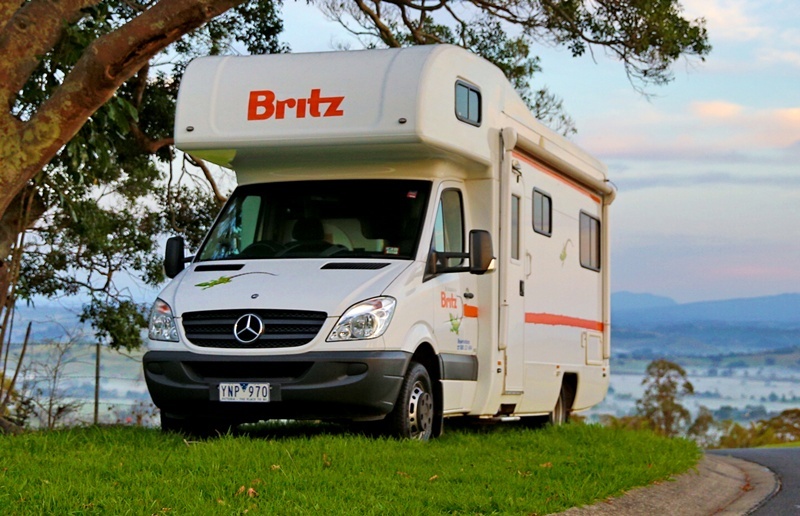 Benefit from the experience of the Britz team and from the 24-hour helpline throughout your rental period when you opt for a Britz Australia Motorhome. Essentials in the vehicle include kitchen equipment, linen and bedding kit, maps and campground guides along with discount vouchers. Drive with no distance restrictions with unlimited kilometres! The Britz Australia fleet caters to the diverse requirements of travellers. The HiTop Junior is the smallest vehicle and accommodates three persons in a compact, easy-to-drive van. With basic facilities for cooking it is superlative for the intrepid couple who prefer self-sufficiency balanced with the camaraderie of communal facilities and campgrounds. Bigger campervans include a basic 4-berth along with a self-contained, well-equipped 2-berth van with shower and toilet. Big Britz Motorhomes include 4- and 6-berth RV-style vehicles with a bathroom and kitchen. Return to nature in any of the adventurous Britz Australia 4WD campers. The Challenger can accommodate three people inside the vehicle and includes equipment for open-air cooking while The Safari is equipped with a tent to sleep five persons and a smart slide-out kitchen. Your Motorhome Hire Australia road trip will lead you wherever you wish to go. Collect your Britz camper from any of the 10 popular rental locations sprinkled all over the six states. One-way rentals are accessible between all the branches including Hobart as well as the mainland depots. Keep in mind that some of them may include one-way fees. Benefit from the unbeatable rental deals on Britz Australia! Compare the best prices from leading motorhome and campervan rental companies on Australiacampervan.com.